With over 30 years of experience you’re guaranteed to receive only the best quality service! 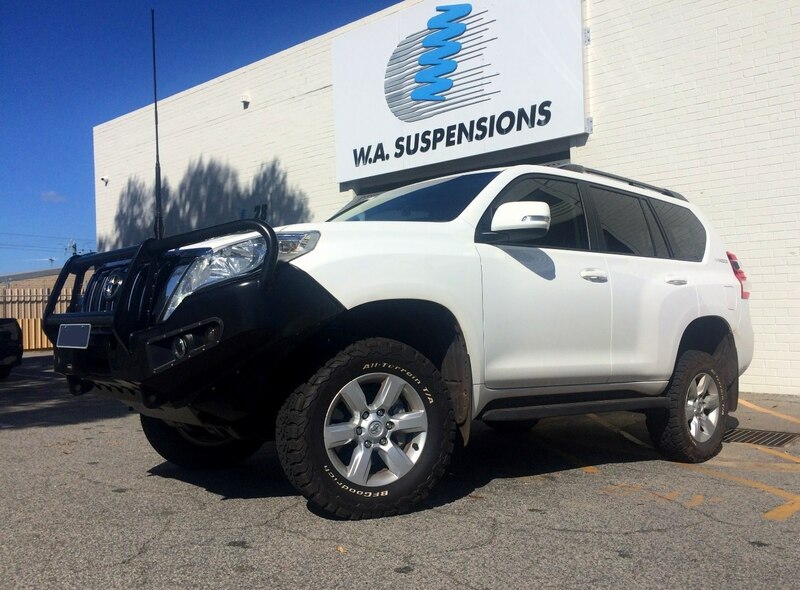 WA Suspensions is Perth’s leading specialist in spring and suspension technology. 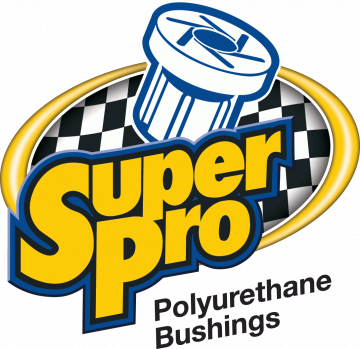 We are an independently owned and operated West Australian business, established in 1984. Our continuing commitment to quality ensures our clients return to us again and again for advice and service on automotive suspension across a wide variety of vehicles. We work on everything from the 50’s classics to new cars, straight off the showroom floor. We pride ourselves on delivering the highest level of service to customers on all jobs from small repairs right through to restoration of vintage and classic cars. Whether you’re an automotive enthusiast or someone in need of a quality wheel alignment, our friendly customer service team will tailor a package for your application and budget. Just had a Lovells GVM upgrade completed on my 2017 LC200 by Stuart and the team. Fantastic service and fit out. After sales service was excellent with follow up and checking of the upgrade. Cannot speak highly enough of the knowledge Stuart has about his industry and the work Danny completed. If you are considering a Lovells GVM upgrade then you have to drop by and chat with these guys. Thanks again to Stuart and Danny. The guys at WA Suspensions did some work to adjust panhard on my patrol reasonable labour pricing and when they had to adjust the approach of the job due to the parts I supplied they Explained thoroughly to my partner of what had to be done. Explained it may take a bit extra and supplied a vehicle while she waited. Ill highly recommend these guys they went above and beyond and that’s what ya want from a company. Will definitely be going back when I need anything else done. Cheers guys well done. Massive thanks to the team! Awesome job on my C4 and could not ask for more friendly and helpful service. Honest, straight up and no messing around. Couldn’t be happier – Thanks. Just had the guys redo the rear suspension in my one tonner. I give them 100% for customer service, knowledge, friendliness and professionalism. 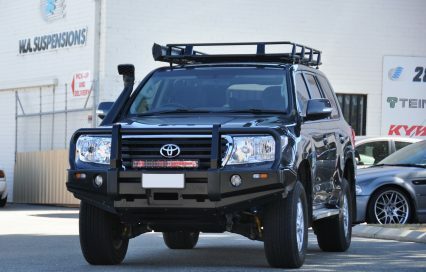 Highly recommended and I am super fussy about my ute but couldn’t fault them. Cheers Lachy and the guys at WA Suspensions for helping me fit coilovers and new wheels to my e30. Nothing was too much trouble and they were keen to help out as much as possible. I recommend taking your car here, great service and they know what they are talking about. Thanks, guys. I’ve been dealing with WA Suspensions for a number of years and have always been provided with excellent advice. The guys at WA Suspensions definitely know their stuff and are more than willing to help where they can!